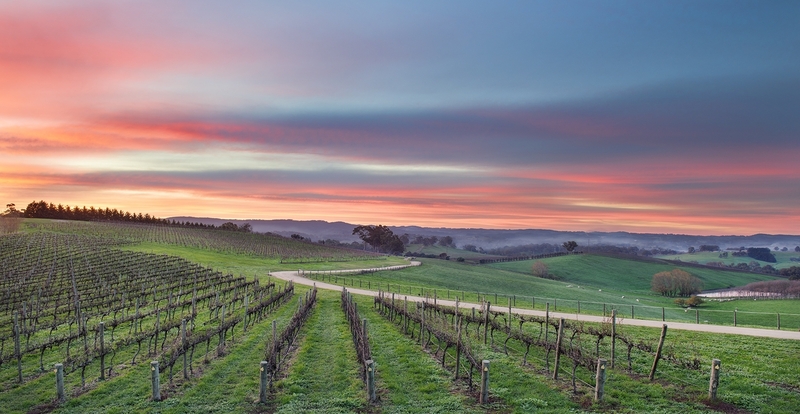 ~ ALL TICKETS SOLD OUT ~ Join us for a 'Gourmet Getaway' to the Adelaide Hills! Our Charity Flight on Saturday 24th November will be an unforgettable Wine and Dine experience in the Adelaide Hills hosted by Simon Marnie with special guest Maggie Beer AM. Register your interest with kaye.bailey@ridbc.org.au. 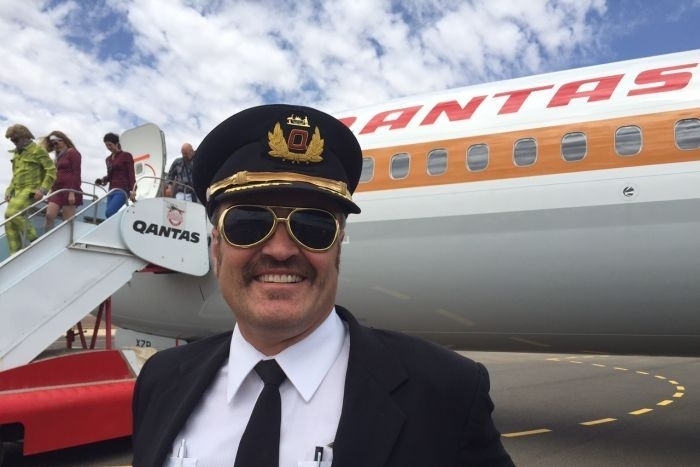 Join us on our chartered Qantas Pathfinders Charity Flight to the magnificent Adelaide Hills and The Lane Vineyard, with the opportunity to spend time in historic Hahndorf. Funds raised support Royal Institute for Deaf and Blind Children (RIDBC). Your host for the day will be food and wine devotee Simon Marnie, who presents Weekends on ABC Radio Sydney and NSW and is the Pathfinders Ambassador. Special guest, the much-loved Maggie Beer AM will join you for lunch. You will also have the pleasure of hearing from guest speaker Triple J newsreader Nas Campanella, ABC’s first cadet journalist who is blind. 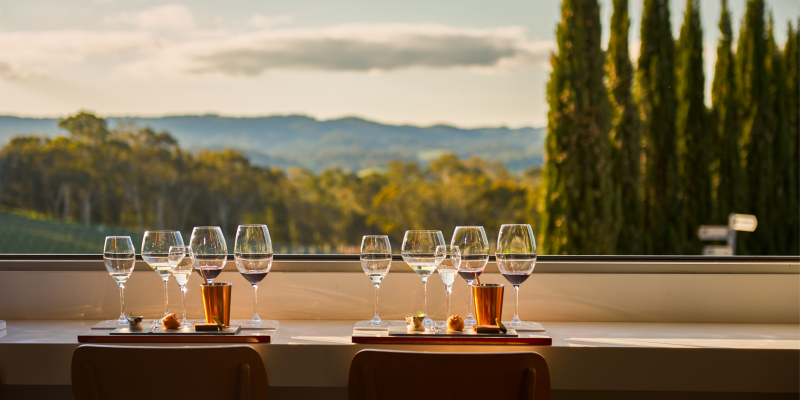 Hatted chef James Brinklow will prepare a very special lunch at The Lane Vineyard and you will enjoy outstanding wines from this beautiful South Australian location. Coaches transfer to The Lane Vineyard for an afternoon enjoying the captivating views at this stunning location, while appreciating the best locally sourced produce. On arrival, be entertained with fantastic music while relaxing and sampling the best of South Australian oysters, sparkling wine and canapés. This will then be followed byh a 3 course feast with wine pairing to accentuate the flavours in the amazing dishes prepared by hatted Chef James Brinklow and his team. On a balmy summer evening after a long day working at the 500cc Moto Grand Prix in Magny Cour, France, John Edwards had dinner at a farmhouse restaurant on the banks of the Loire River. Drinking local wine he thought of his time as a young cellar hand in Australia and mused “One day I want to make wine like this”. He had just encountered his first experience of wine with a true sense of place. Read on to find out how The Lane story progressed from a simple holiday thought to the wonderful wine and location we have today! Pathfinders, one of Australia’s most successful volunteer fundraising committees. Through various fundraising events, support from our generous sponsors and donations we have raised over $8 million since we began over 50 years ago, in 1967. 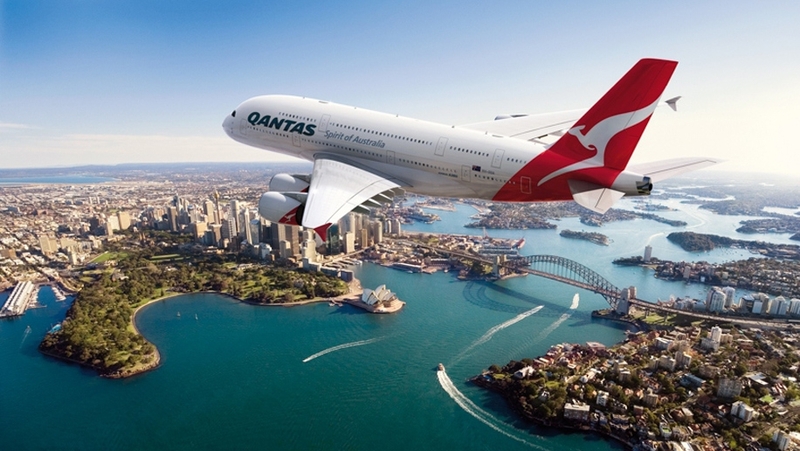 Pathfinders members are made up of a dedicated group of present and past Qantas employees including Cabin Crew, Pilots, ground staff and their families and friends.